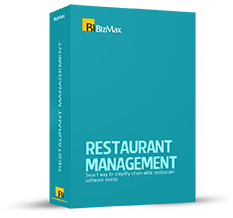 Smart way to simplify chain-wide restaurant software needs. 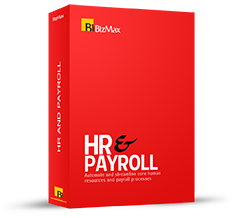 Automate and streamline core human resources and payroll processes. 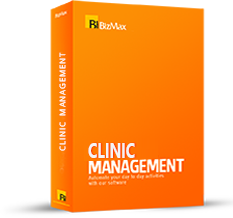 Automate your day to day activities with our software. 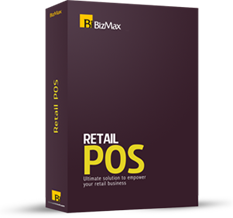 Ultimate solution to empower your retail business. Why we are your best choice! Maximum value for your investments is what we provide.